Anticipation swelled as eight master musicians took the stage in a New Orleans jazz venue. Surrounded by soulful tunes, I reflected on the once-in-a-lifetime moments I had experienced over the past nine days: I belted a song (badly) into Johnny Cash’s microphone and dined with Elvis Presley’s best boyhood friend. 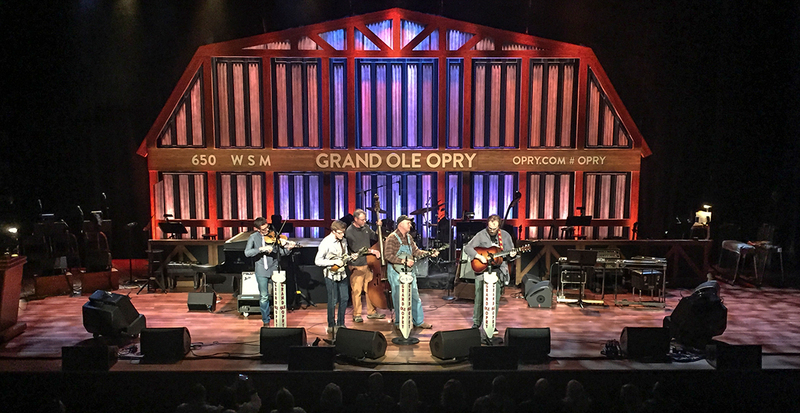 On Insight Vacations’ “Southern Grace” Luxury Gold journey through Nashville, Memphis, Natchez and New Orleans, I stepped into the lives of legends for an unparalleled perspective of the sounds and flavors of the American South. 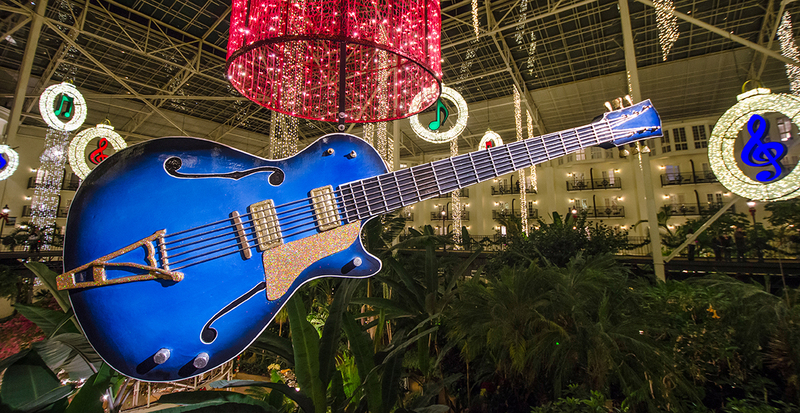 Our first stop: Nashville, the heart of America’s country music scene from grand halls to intimate honky tonks. This year, Nashville’s most beloved venues are celebrating milestone anniversaries, including Ryman Auditorium, now in its 125th year, and the 50-year-old Country Music Hall of Fame. 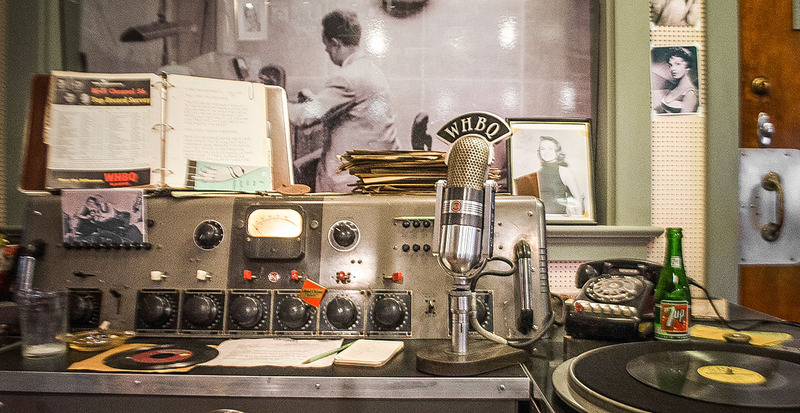 It was an easy drive to Memphis, Tennessee, where an insider tour of Sun Studios granted me an incredible chance to sing into Johnny Cash's microphone. Yet the main highlight was yet to come: as the crowds exited Graceland, we were whisked in for an evening hosted by Elvis’ oldest friend, George Klein. 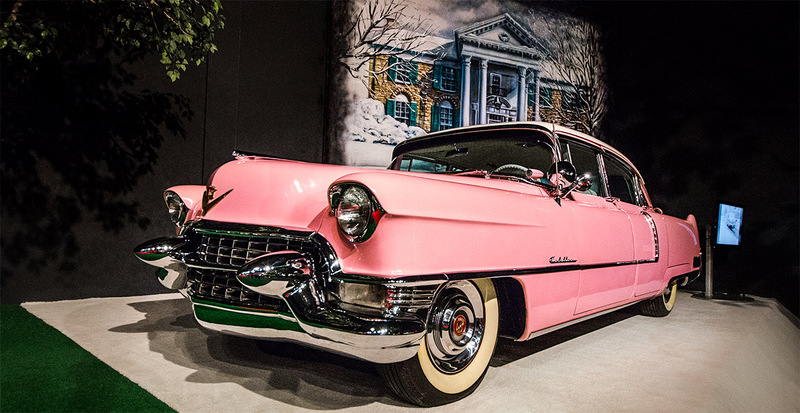 A private tour, personal anecdotes and dinner at the Elvis Presley Automobile Museum rounded out a perfect tribute to the King of Rock n' Roll. 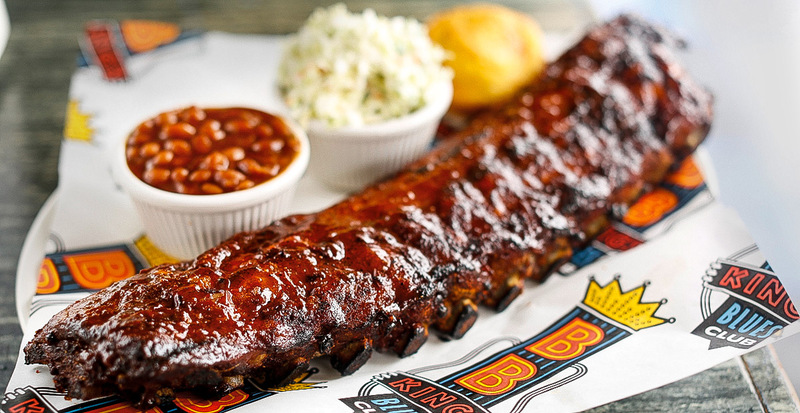 The American South is known for its cuisine as much as its music, from mouthwatering Memphis barbecue at B.B. King’s Blues Club to fine dining in Natchez, Mississippi. At Monmouth Historic Inn, once a sprawling plantation, we perfected the art of making mint juleps before gathering around the dining table for a four-course meal by candlelight. As we crossed from Mississippi to Louisiana, our Traveling Concierge played lively tunes and shared personal insights. We paused to explore two lushly landscaped plantation homes and, upon our arrival in New Orleans, I took advantage of free time to set out on an excursion of my own: a jazz-filled evening in the celebrated venue of Preservation Hall. As complex as the sounds of jazz, New Orleans cuisine evolved from global influences, and local tradition invites friends to "sit and visit." We did just that over scrumptious beignets and café au lait at Café Du Monde. 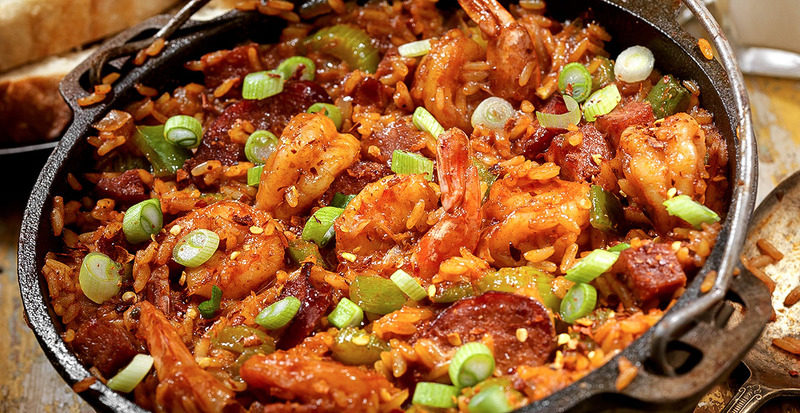 Come evening, a chef-led class at the New Orleans School of Cooking revealed the nuances of Creole fare — including a gumbo that will go down in my history books. Insight Vacations’ Luxury Gold itineraries are like no other escorted tour I have ever experienced. From the onset of the “Southern Grace” journey, we were transported to VIP events and granted private access to once-in-a-lifetime experiences. Each day was seamless with swift transportation on a spacious, Wi-Fi-equipped motor coach and prompt baggage handling. 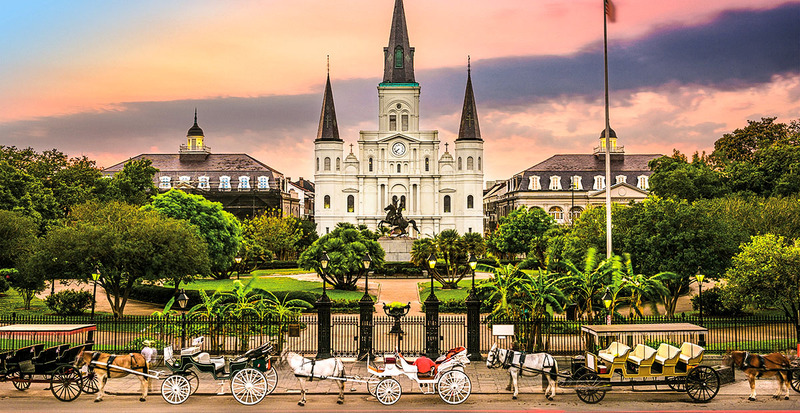 Stays in legendary hotels such as Nashville’s Gaylord Opryland Resort & Convention Center and Hotel Monteleone in New Orleans ensured unforgettable memories of the American South from beginning to end. Ready for your enriching Southern getaway with Luxury Gold? Contact us today to get started.